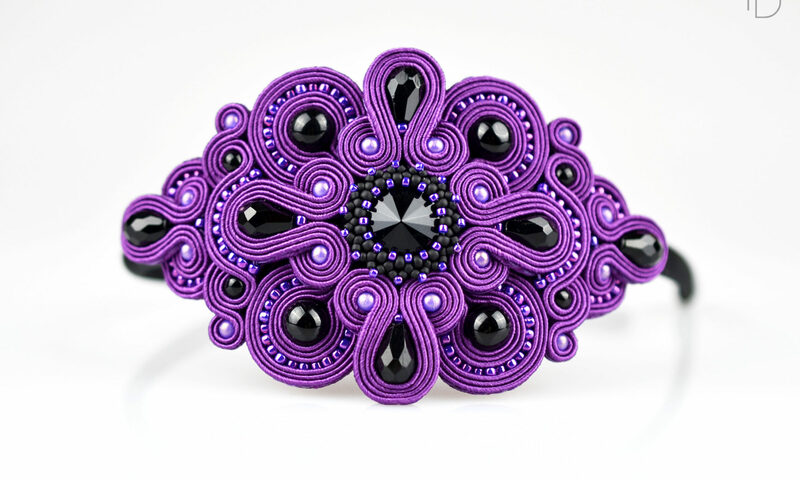 I make not only videos for Potomac Bead Company, but I also participate on their blogs. 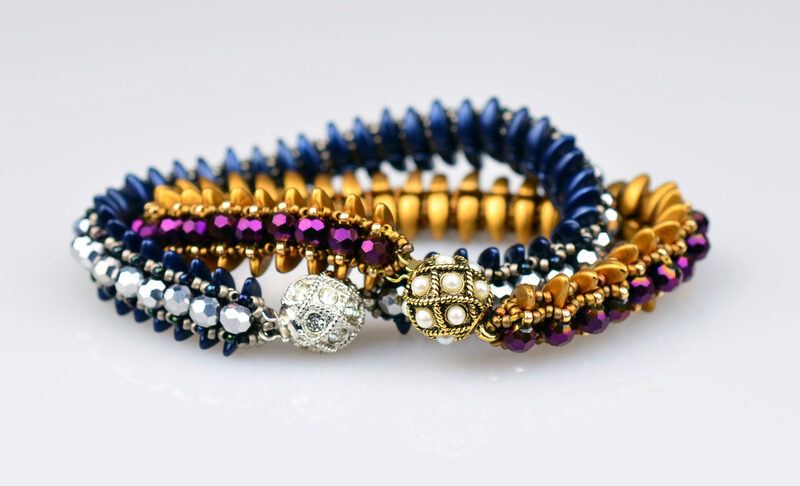 The last blog was written by Nathan Buchman, the CEO of co-founder of PBC, on the topic of Dealing with New Beads & Shapes to answer the burning question: how a jewelry-designer can sensibly manage the growth of new jewelry-making supplies? 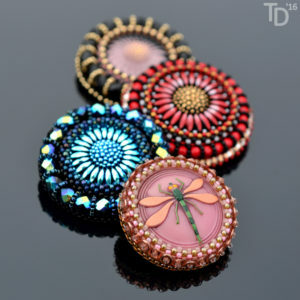 If you feel lost in this latest trend of all the new beads that are being introduced to the market and you need a helping hand in this, this is the article to read.